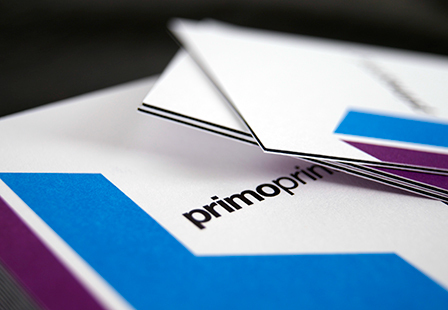 Are you searching for that perfect business card that will make a bold statement? 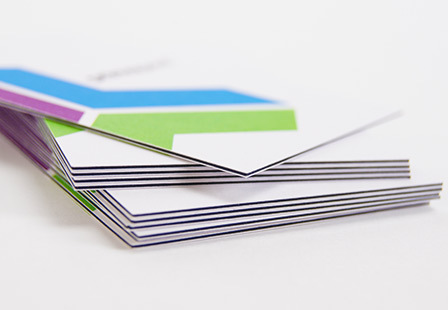 Take a look at our ModCard; it’s a thick business card that contains three layers of premium uncoated card stock. 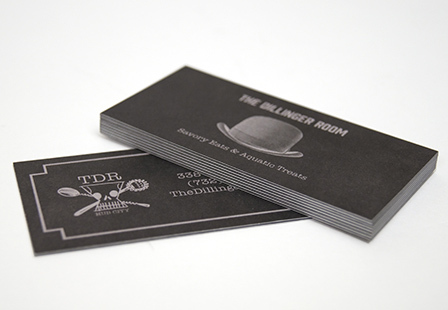 The thick card stock is glued together and provides a black center layer for a distinctive look. 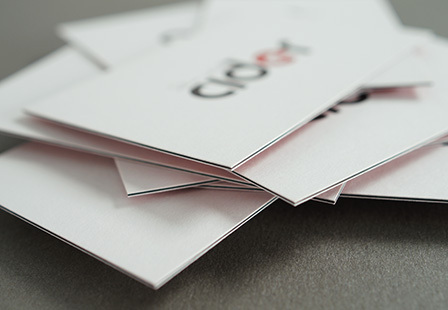 Business cards are a reflection of you and your business. 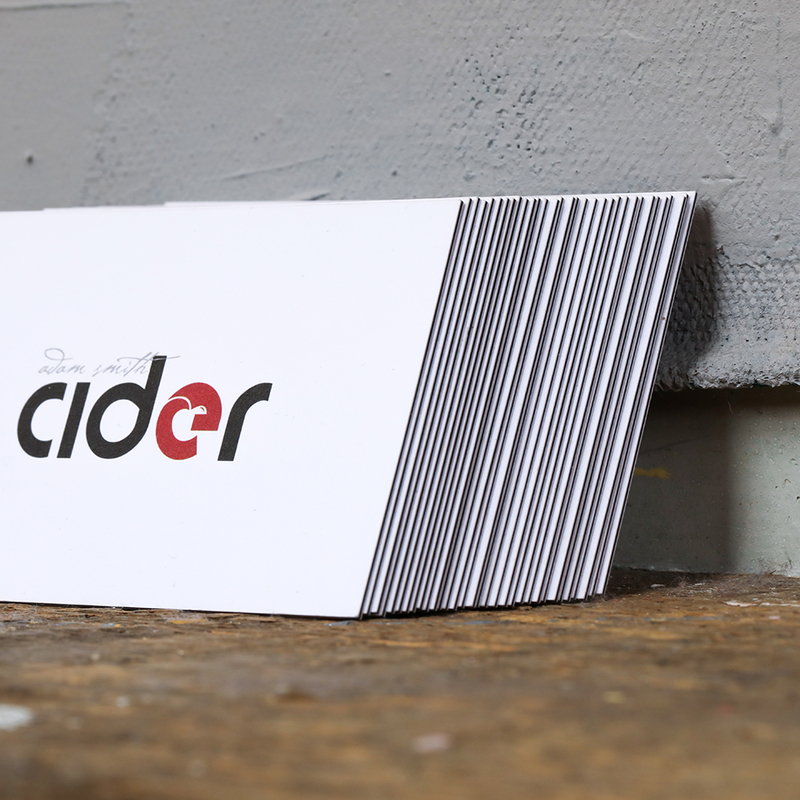 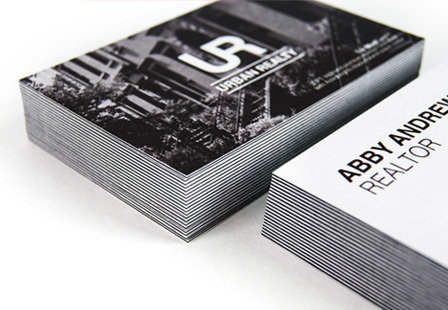 Make a bold and memorable first impression with ultra thick business cards. 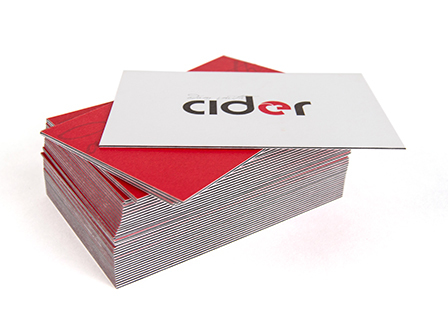 These sturdy and durable cards are available in a variety of sizes and printing options.